Colchester and Clacton-based law firm Thompson Smith and Puxon (TSP) is pleased to announce a new addition to the Commercial Property team, Solicitor Kriti Sherchan, who undertakes all types of Commercial Property work. 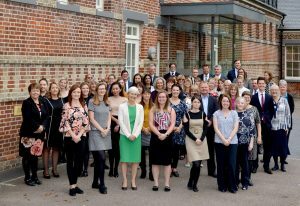 Local law firm Thompson Smith and Puxon (TSP) has been shortlisted for the Law Society’s prestigious Excellence Awards, the highest accolade for law firms in England and Wales, in the Marketing and Communications category. 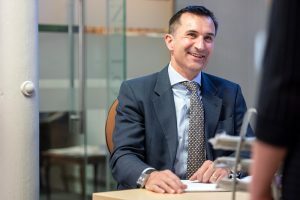 Leading Essex law firm Thompson Smith and Puxon (TSP) is pleased to announce the appointment of Laura Finnigan Ltd as a new partner in the firm. 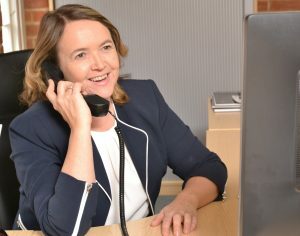 Laura Finnigan, the director of Laura Finnigan Ltd, joined TSP in November 2011 and leads the Residential Property team. 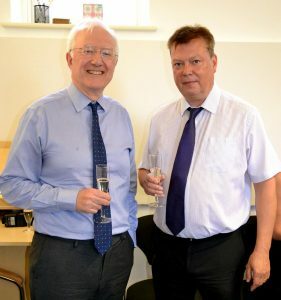 After 37 years of service at Thompson Smith and Puxon (TSP), Director and Clinical Negligence Solicitor, Julian Wilson, has retired from the practice. 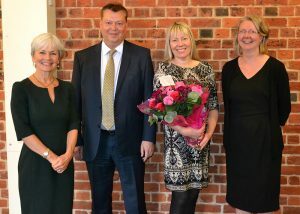 On Tuesday 1st May, Julia Hewett who works in the Thompson Smith and Puxon (TSP) Accounts team, reached her 40th anniversary of working at TSP. Thompson Smith and Puxon (TSP) are pleased to announce the appointment of Jack Corr as a Trainee Solicitor with the firm. 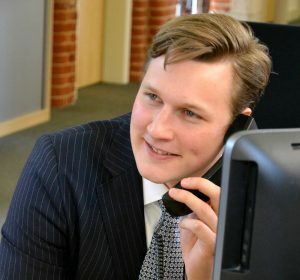 Jack will undertake his first seat of his training contract within the TSP Corporate and Commercial team. TSP has added another solicitor to its ranks, Naomi Baker. 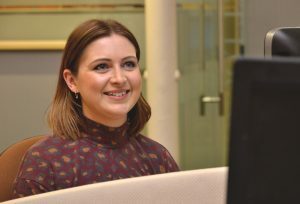 Naomi joined TSP in February 2016 as a trainee and qualified as a solicitor on 3rd April 2018. Congratulations Naomi! TSP is delighted to announce that Stacey Anderson has qualified as a Fellow of the Chartered Institute of Legal Executives (FCILEx) and is now a Chartered Legal Executive. Congratulations Stacey! 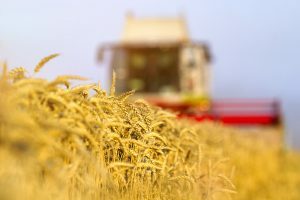 The Essex Agricultural Society (EAS) is a registered charity that promotes agriculture and rural related industries through a year long diary of educational and social events. It has been serving the farming community in Essex for over 150 years, with some 650 farming and associated members. 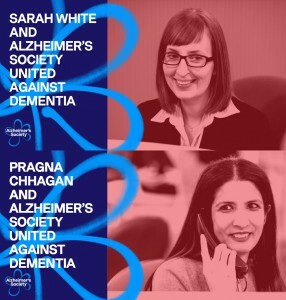 Thompson Smith and Puxon (TSP) Solicitor Laura Finnigan, who is head of the TSP Residential Property team, will be taking part in the Santa Fun Run in Colchester Castle Park on Saturday 10th December.